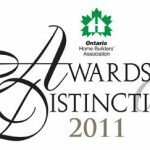 We are pleased to announce that one of our latest projects, 34 Braeside, has been selected among the 3 finalists in the 2011 Ontario Home Builders’ Association’s Awards of Distinction. 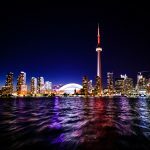 Our project was selected in one the three Room Design catergories. 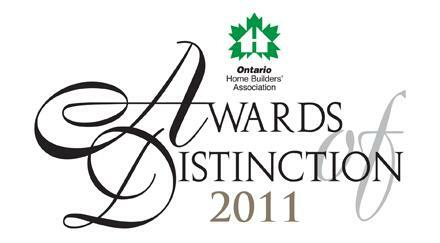 For a complete list of finalists please check the OBHA website.